ATTENTION! 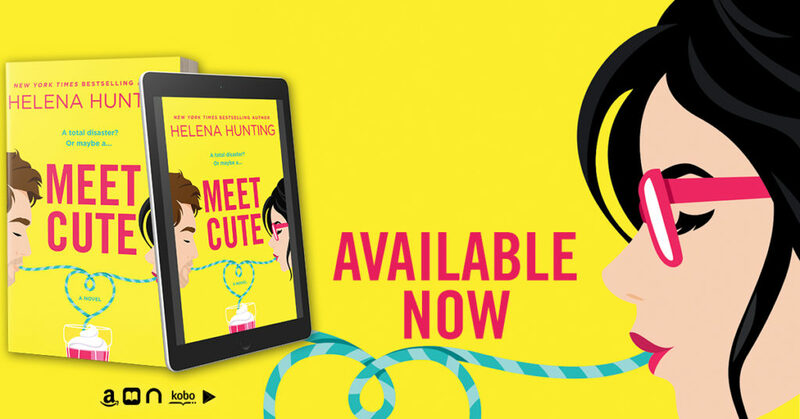 Helena Hunting’s new novel, Meet Cute, is out today, and it sounds heartfelt and swoon-worthy! You can get all the details here! 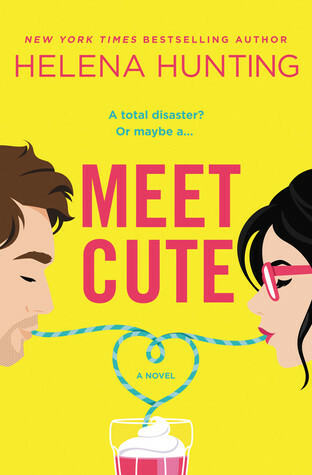 We adore Helena Hunting, and we’re so excited for her newest novel Meet Cute! This one has a redemption storyline that may make for a bit of angst, but if there’s one thing Hunting is great at, it’s resolving those tense situations! You can read the summary below and then one-click this one!